Built in 1875 and beautifully restored, the Princeton Depot is the only remaining depot structure in Gibson County. Once housing the C&EI and L&N railways ,it was the lifeline of commerce and transportation for the county. Passenger service was discontinued in the late 1960’s. Today the depot stands as a nostalgic reminder of the importance railroads have played in Gibson County history. 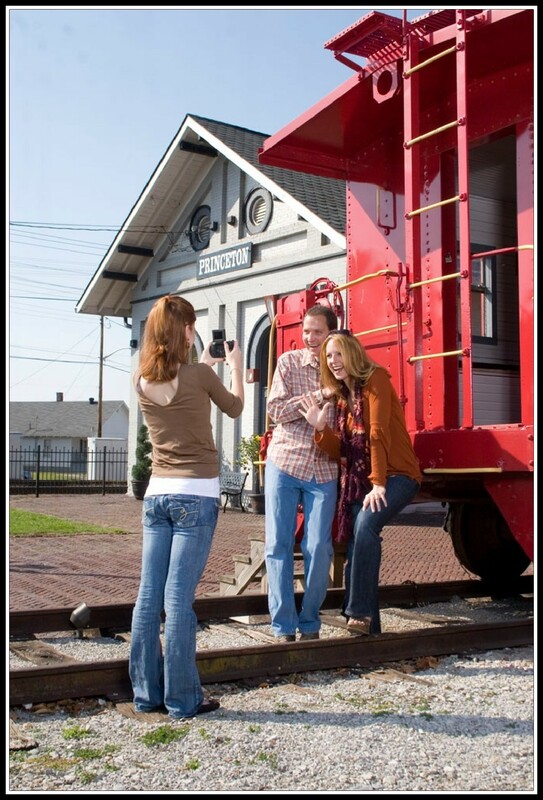 The Princeton Train Depot is now home to the Gibson County Visitors Center and features a railway museum with a restored train caboose. Tours are available at no charge- Monday-Friday 9-5.